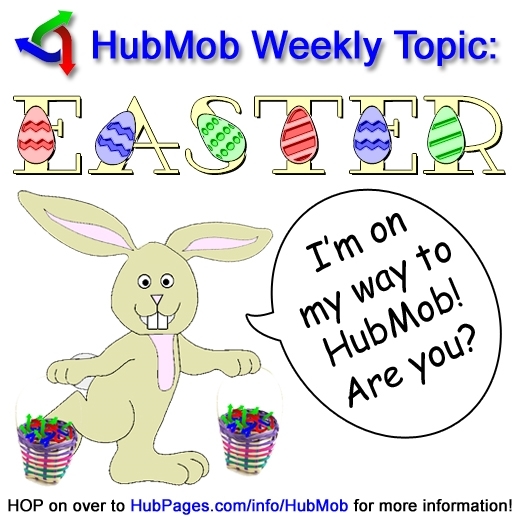 You don't have to go on a hunt to see how to participate in this week's HubMob topic. All you have to do is follow the forum thread and read team leader Princessa's post. If you like what you see, why not join our HubPages Community? Just proceed to the Sign Up Page and get started. We'd love to have you with us. I can't help it. As I'm working on this week's Easter HubMob, every Easter song that I learned as a child is going through my head. Naturally, because I'm constructing a hub, I'm trying to tie HubMob into the lyrics. 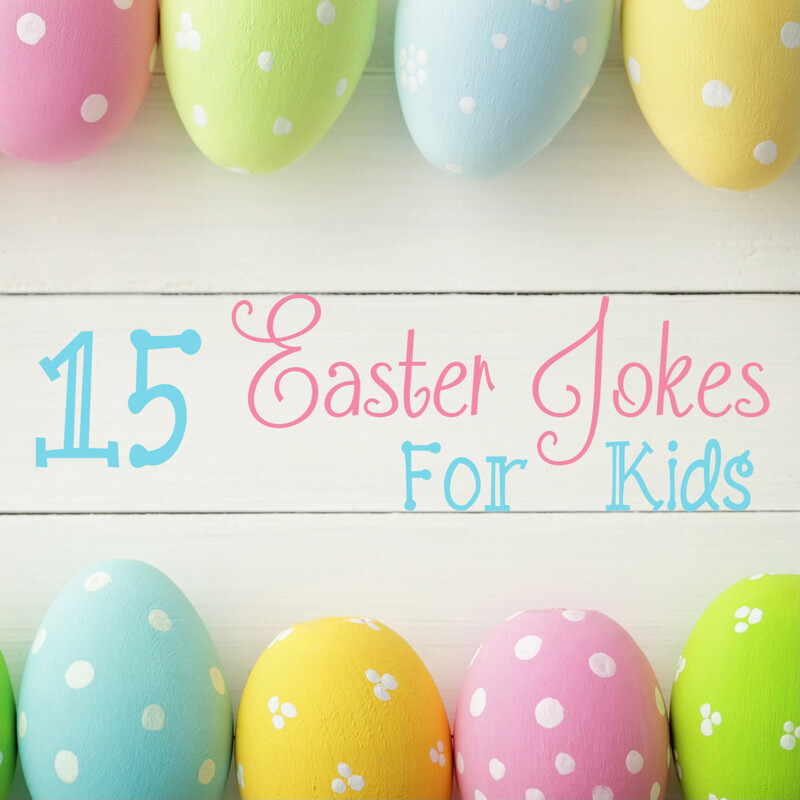 Consider yourself warned - this hub may contain lots of Easter corny-ness! The weekly HubMobs are a success because of our wonderful community here at HubPages. Thanks to the combined efforts of a dedicated team and enthusiastic Hubbers, each week is better than the last. For that, I personally thank you all. Me, I like to help out where I'm needed. A big thank-you to all the contributing HubMobsters. You ROCK! Without further adieu, on to the real reason you're here. Please enjoy these Easter offerings, and don't forget to support our hard working writers by leaving your feedback. Easter Humor....Is Jesus A Liberal? I Hope So! Letter From the Easter Bunny: I Quit! Here is a collection of some interesting facts about Easter. Not the usual collection of how did the Easter bunny come about. Hopefully, like myself, you will learn something new! 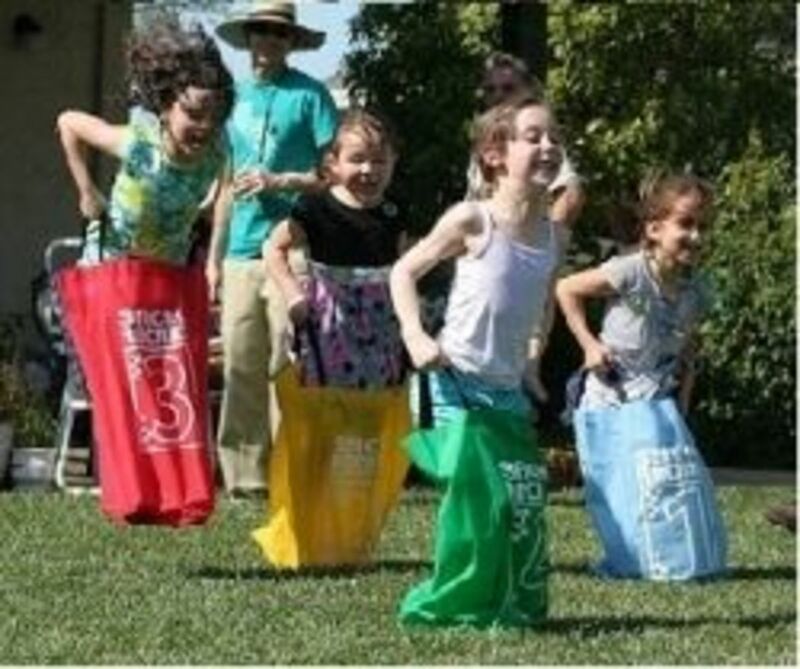 5 great Easter family activities - cheap and fun! 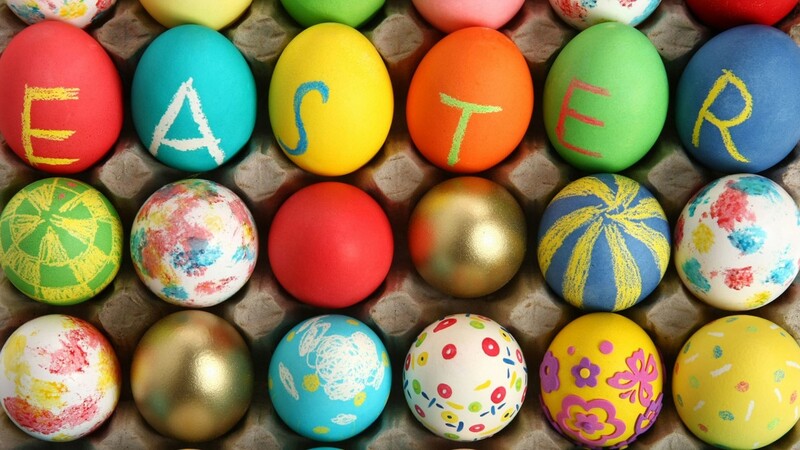 A guide to fun and cheap family activities this Easter. Decorating eggs for Easter is a wonderful tradition. Here's a guide to the origin of the craft, and a how-to guide for painting and colouring your own eggs this Easter. Can we just call it another name? Hope it does well, ajcor! Have you linked to it in the hub that is included here? Oh, ajcor!! I have to take your hub out, I'm so sorry!! It doesn't work if you didn't answer the request. You won't show up in the feed. Maybe you want to delete the existing and resubmit? You won't be able to use the same url, but otherwise it's fine. The answer contained a few surprises, actually. But he's kind of naieve for his age. Was he surprised at the answer? He did. And he was grateful for such a quick response! Before he got it, he just kept walking around asking "What would Shirley do?" Lucky they were your size! Did RMR get my message? I got 'em in a box of Lucky Charms! Is the 'stache attached to the hat? Is it a one-piecer, Mr. Irishpants-O'Hare? The 'stache goes with the hat, Shirley. Just call me B.T. Irishpants-O'Hare. MM, sure post the words! It would be helpful to many, thank-you! BT, you do resemble the Easter Bunny. Don't remember him have a 'stache, though. Do you have a cousin named Peter? I hope you do make it, BT. As you can see, I'm woefully short of Easter hubs at the moment and yours are always good, regardless of the occasion. I just might get in on this one, Shirley. I do have that Easter Jackalope heritage! I would be happy to post the words here. I had to look them up myself just to make sure the song really exists. It does. Guess you can figure out it's been a few years since I've made it to church on Easter:-). Well Frieda, I actually could only remember 2 songs - Here Comes Peter Cottontail, and the Easter Bonnet song. I assume there are more, but grade 1 was a very...very long time ago! MM, I'm not a churchgoer, but I rememeber that hymn. Actually, I remember that I've heard it now that you've mentioned it, don't know the words. Thanks for coming by, ladies! Easter songs, eh? There's a hymn that comes to mind. It goes something like this: "Christ the Lord is ris'n today..."
Glad you're putting in some songs. I seem to have forgotten any I once new and one of my little one's was just asking today what were some Easter songs and I told him I didn't remember any but there were some, so now I will have a reference. Awesome. Looking forward to it. Thanks, Princessa! I'm glad it helps. Happy Easter, Tatjana! Hope everything is wonderful for you. Katy! You're making me blush! Thanks, and you're pretty darn cute yourself! Happy Easter to you. Thanks for your help Shirley. You are doing a wonderful job keeping all the HubMob submitions toguether in one "family" hub.